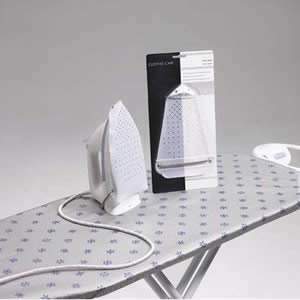 Easy hemming. No sewing. 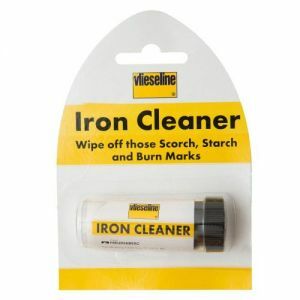 Ideal for Dresses, Skirts, Trousers, Curtains etc. 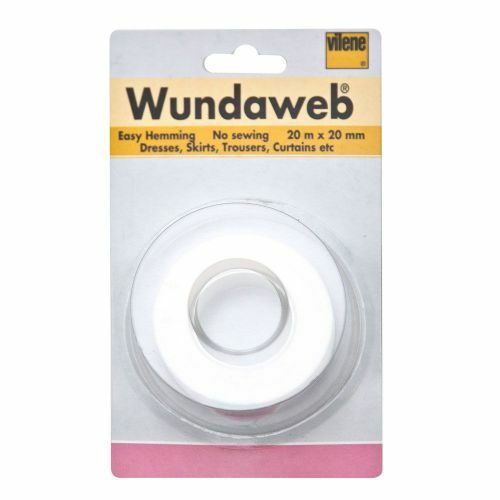 We have a range of Wundaweb products available. 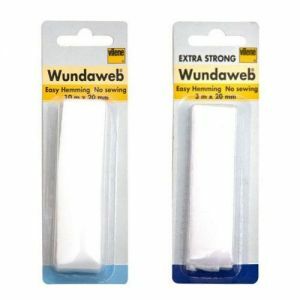 Wundaweb is a fine, fusible fleece which bonds fabrics together quickly & easily, providing a natural firmly-joined finish. 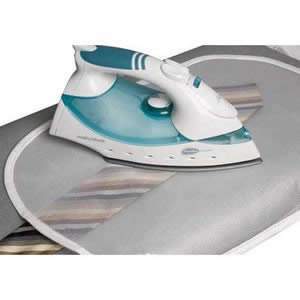 The perfect choice for hemming tape.